Hello! 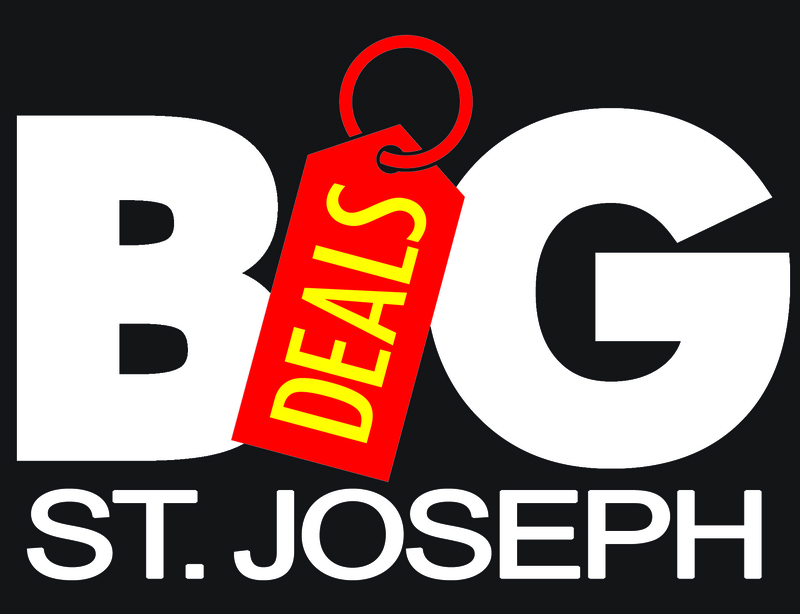 Welcome to St. Joseph Big Deals where you can shop local with certificates that spend just like cash! Want to be on Big Deals or need help? Call us at 233-8881 ext. 130. PLEASE ALLOW 24 HOURS TO PROCESS ALL ORDERS BEFORE PICKING UP.